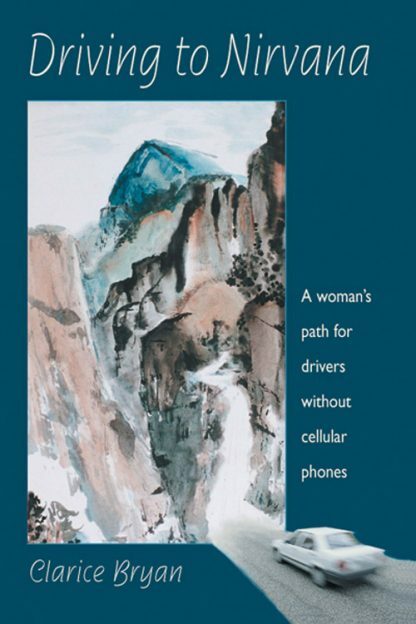 Offers humorous help for women who want to practice Buddhist mindfulness. Bryan drives a car - like most of us - and shares driving experiences that have helped her attain connection between herself, the moment, and the world around her. Here's Buddhist advice for going the wrong way, handling road rage, and sharing the highway with other not-so-enlightened drivers! And on the way, she explains how we might wind up in nirvana! Illustrated. Bibliography.